This year's SexRurality was an intense, thought provoking and immensely interesting experience. The topics of access to contraception, abortion and women's rights had a huge impact on the way I think about this issue. I've learned so much from this conference and I am incredibly grateful I had the opportunity to attend. 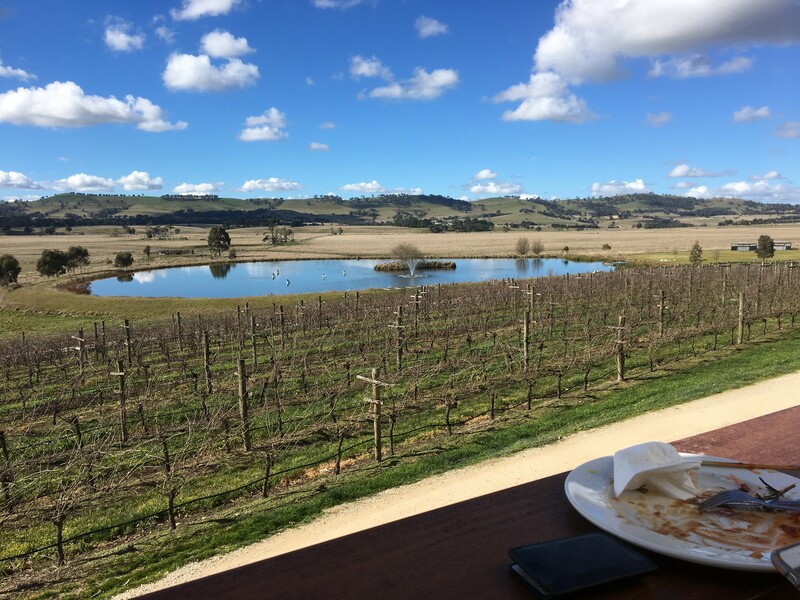 In early August, a few of us Honours students were lucky enough to attend the SexRurality conference. We saw engaging presentations from a range of speakers on issues of rural sexual health, including STI prevention and access to abortions. It was an amazing experience, which gave us a glimpse of what academic life has to offer. 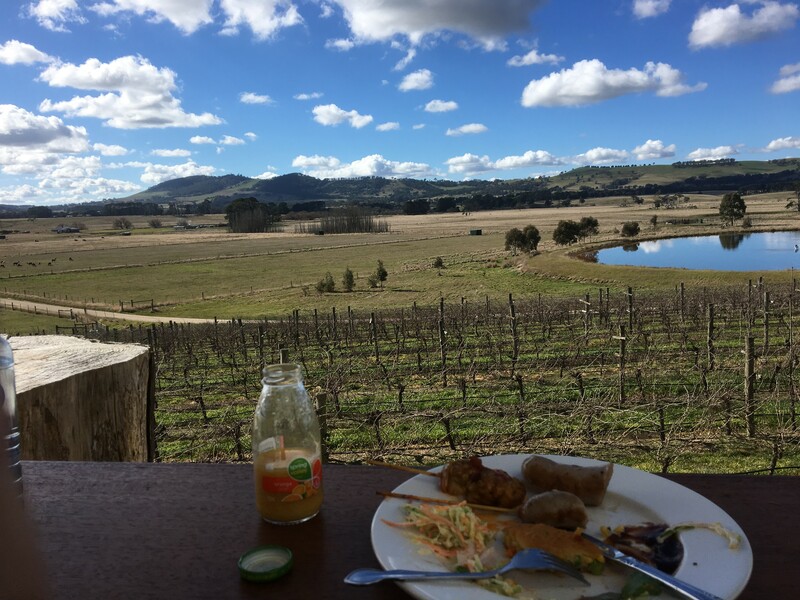 With the beautiful Macedon ranges and a winery as our backdrop, the 2017 SexRurality conference held in Lancefield was a fantastic experience for those of us who attended to learn about rural and regional healthcare. We were all impressed by the innovative projects undertaken by the speakers to address sexual health in regional Victoria. In early August I was given the opportunity to attend the SexRurality conference in Lancefield. Areas I found most interesting included medical termination of pregnancy, and the use of social media to improve sexual health. It was an amazing opportunity to be exposed to current issues relevant to my research, and to get a glimpse into what academic life has to offer.